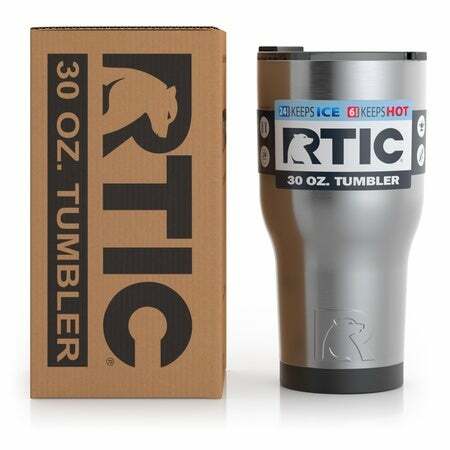 I love my RTIC tumblers. I have 3 of the 30oz and 4 of the 40 oz. I never use anything else...Love how they keep ice all day. I swear everything I own is rtic now! I love it all. Cooler, water bottles, tumblers in every color. Thank you for great quality at great prices!!!!! We absolutely love RTIC! The tumblers are amazing and I can't imaging summer with out our cooler! The customer service from RTIC is top notch. They stand behind their product 100%. FIVE STAR ATUNNING MARDI GRAS CUP! The only reason I'm giving 4 stars is due to the lid. 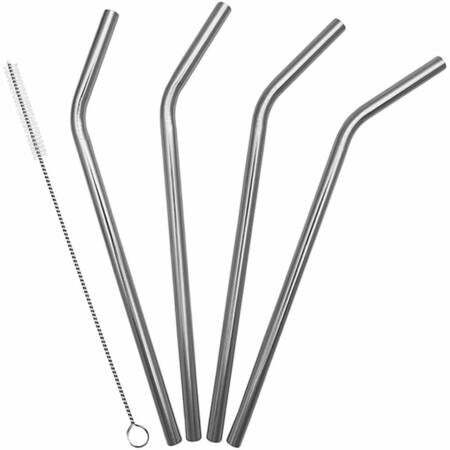 I personally am a person who loves to drink out of a straw and have a lid that has a true straw hole not a flip lid. I have a person at my work who has a Rtic clear lid with a straw hole so they were made at one time. I contacted customer service and they tell me they have no idea where that may have been purchased. I think that this would be something Rtic needs to look into. 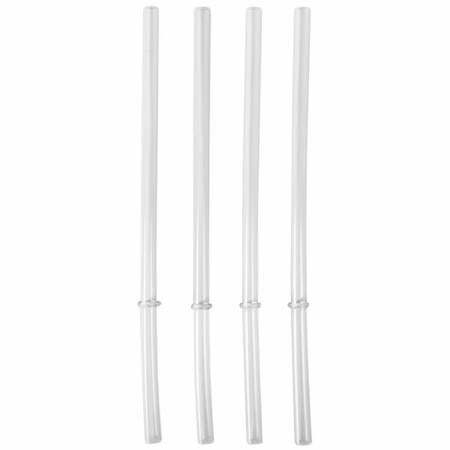 Many people drink out of straws for various reasons. I bought my first one September of 2017. I just ordered myself another one and one for my husband. Highly recommend. 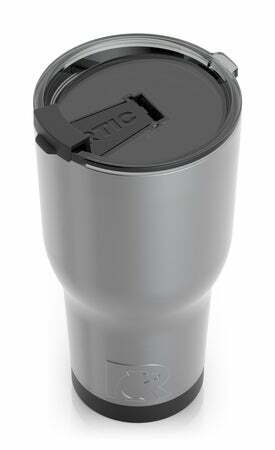 I ordered 8 of these Rtic 30 oz tumblers for Christmas gifts. All those that I gave them to give rave reviews for them. All of them have only used them for iced drinks except one hunter. He said the heat retention of his was excellent while spending the morning in a tree stand. The lid held his coffee without spills inside his backpack while walking in to his tree stand. Great product! I have had several of the older version of Artic 30oz. 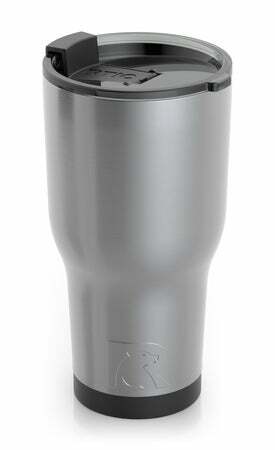 tumblers in the stainless steel model. I have loved them all and have ordered several for friends and family as gifts. They far out-perform the competition and maintain ice all day in extreme outdoor heat as I work or spend time on the beach. I was afraid I would not like the new handle as much as I LOVED the old style, but was greatly surprised by how sturdy the new handle is (even without the lower support around the cup the old model had). I had 1 "teal" tumbler and never had a problem. I recently ordered 2 of the new model in "cobalt". I was very, very disappointed that the first time I washed them the cobalt color began to chip and peel off of the top edge of the cup :-(. I still love these cups and will surely order more in the future. They have become my "ONLY" cup used on a daily basis. Great tumblers but CAMO fades. I love your tumblers! I often purchase them as gifts for family and friends. Only concern I have had is that I’ve ordered my boyfriend, brother and father the large camo tumblers and they have all faded and discolored. The other colors remained bright and vivid. None have been in the dishwasher. All have been used outside, camping, boating and at the beach. When I chatted in I was told the warranty was expired. This was not my question however I understood. My actual question was is there any issues with the camo and/or have they made any changes to it? If so, I’d purchase more, if not, I’d simply choose another color. I was only told once again “no” and “I’m passed the warranty time period”. I Love Rtic but I’m sad I can’t get the camo ones to stay vivid and bright! And slightly disappointed at the customer service I received via live chat! Recieved the 30oz tumbler as part of a gift from my job, love this thing. Keeps my water cold and my hot chocolate was still scalding hot after 3 hours (finally gave up and dumped it out). Wish I had know how great they were before know. But I will be giving them as gifts next year. 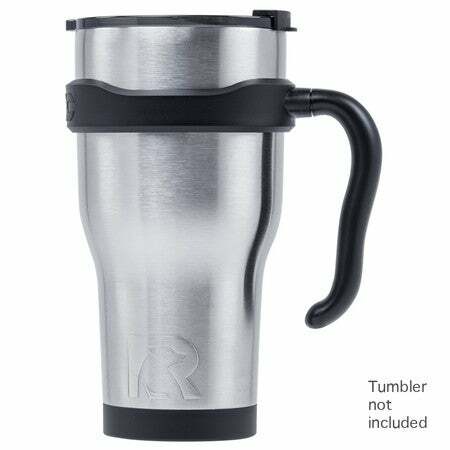 I love the Rtic tumblers, but the only probem is that the newer ones do not have a handle that fits them, so they are at risk for dropping. Can you fix this? My old Rtic tumbler has a two-ringed handle that is awesome! Why did they change the dimensions of the tumblers? Ordered two white 30 oz tumblers. They shipped and arrived quickly and are excellent quality. Can't wait to give them as gifts. Got a great deal on them, too! Worth every penny spent. Will order again! Love RTIC products of which I have several. 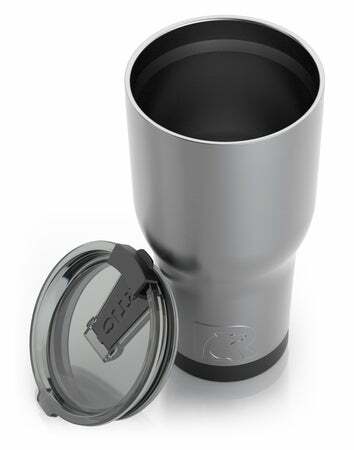 Just purchased a new RTIC 30oz tumbler, which still has great quality, but the new splash proof lid is poorly designed. Every time you take a drink, the lid touches the end of your nose. Would love a new style lid that has a lower profile with the closure tab that allows you to drink without touching your nose. Got one in April, and love mine, talk it everywhere to work, keep it in car when I go out with friends, when running errands, and wherever. Only thing they could improve, if the flip top opened more, makes it difficult to drink without a straw.